Goddess Sati was the incarnation of AdiShakti; Due to goddess Sati's love, Shiva came out of Vairagya. The destiny of Sati was meant to marry Lord Shiva. 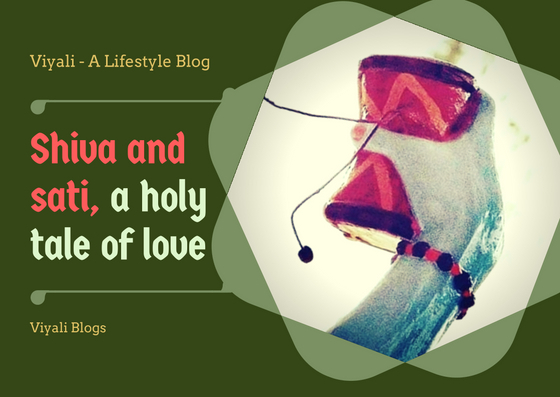 In this post, we have shared a small portion of Lord Shiva and Sati life after their marriage. It was the time when Shiva and Sati were newly married couple. Let's get started with Shiva and Sati love making story. Although, Sati was an ideal wife for Shiva. After many years of penance and going against all the odds, she achieved Shiva as the husband. The only concern of goddess Sati in life was to taking care of Bholenath. She starts taking Yoga lessons with Shiva, and Lord Shiva begins teaching her the art of Meditation so that in future she could awake her Kundalini Shakti to achieve her Adishakti form. She had unconditional love for Lord Shiva; Therefore, she never recalled her father's royal palace and cared for Shiva's Ganas as their mother. Sati was devoted to her husband, Mahadev. 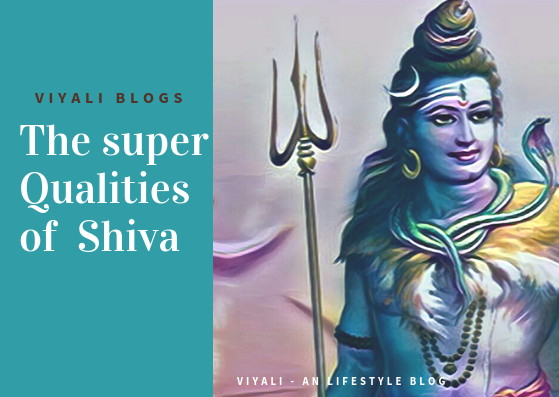 She was highly impressed with qualities of Lord Shiva as her husband. She was the manifestation of Durga Maa and Kali Maa, but she was calm and composed for Mahakaal. One of the primary traits of Goddess Sati was that she was unstoppable in managing the conditions of Kailash. Shiva's Mount Kailash which was earlier known as the hub of Vairaga; now transformed into the household. The devotees of Shiva were happy; they acknowledged Shiva as their father and Goddess Sati as their mother. Apart from that Narayan and Brahma was happy with the Shiva's union with Goddess Shakti. Shiva's had immense love for goddess Sati, but In the starting, Shiva didn't express his love interest for Sati. Sati didn't bother about shiva's Vairagya and continued her passion for Shiva. Every day Sati used to stare Shiva with love, and Shiva tries to control his meditation while knowing that Sati is noticing him. Noticing that Shiva is not showing attention on her, She started teasing Shiva. Goddess started mocking Shiva for his penance. One Day Shiva randomly asked a question to Sati. Shiva - Why are you always behind me and disturbing me while doing penance? Sati - I am your beloved Wife, that's why my Swami. 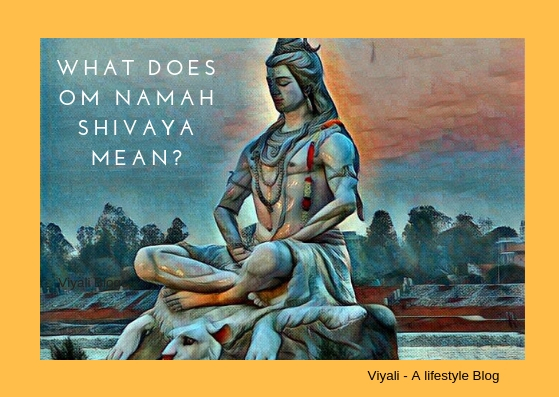 Shiva - Why did you marry me? Shiva - But I didn't have anything to give you? Sati - I don't need anything except your love. Shiva - But neither I have a father, nor I have the wealth. All I have is these distorted creatures. These all are my everything. Sati - I don't need anything in return for my love. Those, Whom you believe that they belong to you. Those are mine too. A shine appears on the eyes of the Sati while replying to Shiva. Shiva looked at the eyes of the Sati and goddess Sati gives a second look to Shiva with a sweet smile. Sati starts walking distance from Shiva and Shiva follows her. While going behind Sati, Shiva wishes for a flower on his palm, and a white color flower arrives. Shiva puts the flower on the hairs of Sati; It is something unique, nature was decorating herself. Sati bends her head on Shiva's Shoulder. Moon from the forehead and snake Vasuki from the neck disappears. Shiva gives thanks to Sati for coming to his life as his wife. Sati sees Shiva with great affection and says. Sati - Once I have achieved you Now I have no desire left in my heart. My all desires got fulfilled by you, Swami. The only desire left in my heart is that I should always stay with you and keep loving you. Shiva - Sati, I came out of the Vairagya due to your love, you helped me to understand the meaning of love. You are my Shakti without you this world seems to be useless to me. I will transform into Rudra if I get separated with you. That will be devastating for the world, Sati. A teardrop falls from Shiva's eyes; Shiva was looking at the expected event, Daksha organizing the Yagna. Sati asks that she wants to build a home at Kailash where they could take shelter in the Rain and winters. Shiva agrees on that and asks what kind of home she wants to build. Sati tells the type of homes found in the Himalayan region is beautiful. Why don't they visit there and decide for themselves? Shiva takes Sati to the tour of Himavan's Kingdom. The king Himavan was a devotee of Shiva. 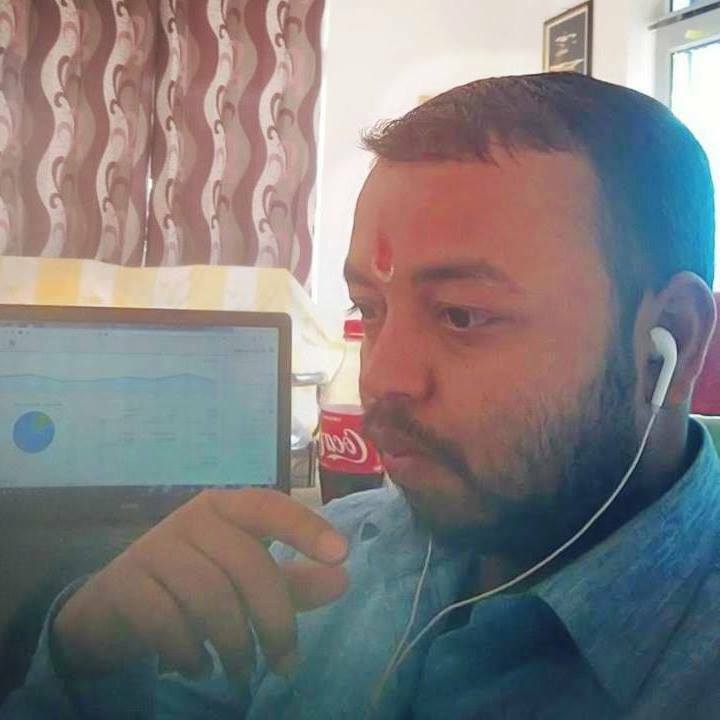 When Himavan comes to knows that Shiva and Sati are staying on his kingdom. Himavan gets delighted and welcomes Shiva and Sati with great humility and invites them for a grand feast. Shiva accepts the invitation on one condition. That he will appear in mystical form so that others could not get affected with his presence. As we all know Shiva's charm is majestic and has the shine of millions of Sun. 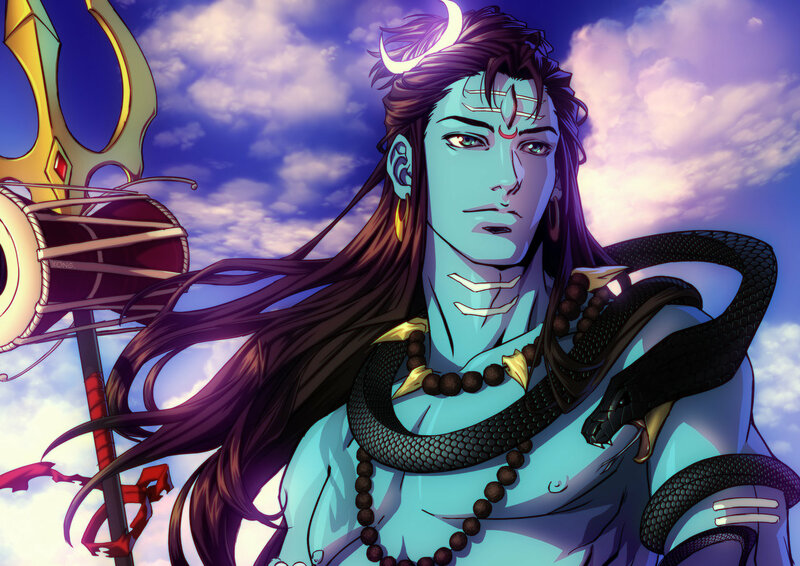 To hide his entity from the rest of the people of the state, Shiva takes a merchant form. 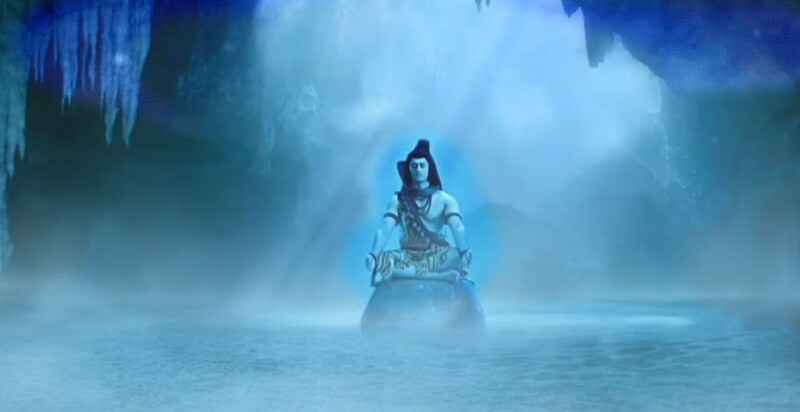 It was the beautiful night; a cold breeze was waving Shiva's robe. When Shiva and Sati arrive at the palace, Queen Meenawati was not aware of Shiva's identity. As soon as Meenawati looks at Sati; she develops an instant feeling of having a daughter, exactly like Sati. Sati was aware of the motherhood feelings of Meenawati for her. Sati also saw her mother Prasuti's glimpse on Meenawati face. 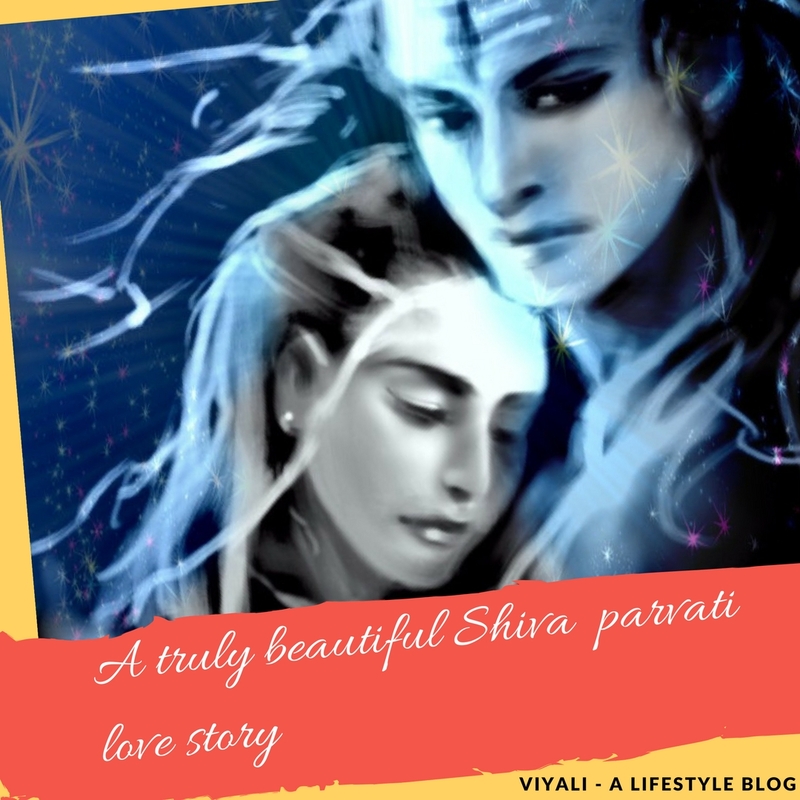 In this post, we represented the beautiful bond of love between Shiva and Sati. If you liked the post, please feel free to share it. 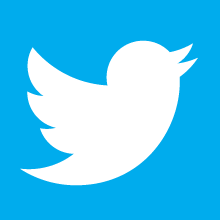 You can also like our facebook page to get updated with our latest post.